10 Historic Sites in the U.S. - Even the Non-History Buffs Will Like These! Even though the U.S. is a relatively young country, it has a rich and interesting history that can be experienced second-hand in many parts of the country. So, one weekends when you just don't know what to do, take you nearest bus or train to one of these fascinating historical sites and learn about a side of the U.S. you may have never heard of before! 1. George Washington's Home. Visit the beautiful home of the first American President, the Mount Vernon Estate. Located in on the Potomac in Virginia, right outside of Washington D.C., this is an easy and worthwhile trip for anyone in the area. 2. Gettysburg. One f the most important historical events in United States history, the famous Battle of Gettysburg was fought in and around Gettysburg, Pennsylvania July 1-3, 1863. Often referred to as the "turning point" of the American Civil War, this battle had the largest number of casualties in the war. Today you can take tours of the battlefields and visit the Civil War Museum. 3. Ford's Theatre. Explore the historic theater where President Abraham Lincoln was assassinated in 1865. Learn about his struggles during the Civil War and view exhibits relating to his fascinating life. 4. 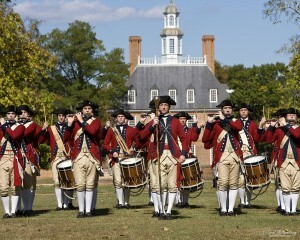 Colonial Williamsburg. This historic district was the capital of colonial Virginia. 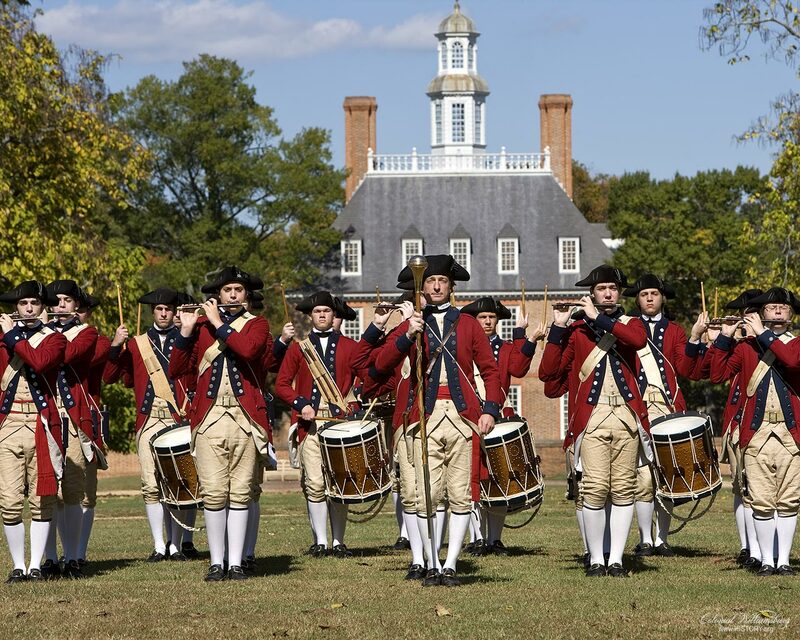 Featuring reenactments and costumed actors, Colonial Williamsburg is a living interpretation of life as it once was. Check the out the original and reconstructed buildings that date back to 1699. 5. Ellis Island. Located in the New York Harbor, Ellis Island was the entry point to the United States for millions of immigrants. It was the busiest inspection station from 1892 to 1954. Today, it is a fantastic museum that teaches visitors about the immigrant experience. 6. Paul Revere's House and The Old North Church. The home of this American Revolution hero is just one of many stops on The Freedom Trail, which will lead you through 16 historic sites in downtown Boston. 7. Harvard University. Established in 1636, Harvard is the oldest institution of higher learning in the United States. The campus and grounds are rich with history so take a tour to learn more. 8. Independence Hall and The Liberty Bell. Independence Hall is the meeting hall where the Founding Fathers of the United States adopted the Declaration of Independence and The Constitution. The old cracked liberty bell also holds a great deal of U.S. historical significance. Both of these, as well as many other important historic sites, can be found at the Independence National Historic Park in Philadelphia, Pennsylvania. 9. World Trade Center Memorial. This memorial commemorates the attacks of September 11, 2001. Two large square pools are now where the Twin Towers once stood in downtown Manhattan. The memorial officially opened to the public on September 12, 2011, while the museum will open one year later, on or around September 11, 2012. 10. The White House. For more than 200 years, the White House has been the home of U.S. Presidents and their families and a symbol of the United States. Take a stroll down Pennsylvania Avenue to see it, or book a tour in advance. Discover U.S. History! For a complete list of U.S. historic sites, or to see if there are any visit-worthy historic sites in or around your city, check out the National Park Service's website.